Transportation and law enforcement officials in Maryland, Delaware and Virginia are partnering to save lives on roadways during the St. Patrick’s Day weekend, as 36 agencies across the three states conduct high visibility enforcement along US 13 (Ocean Highway) and US 113 (Worcester Highway) on the Delmarva Peninsula. Beginning Friday and continuing through Sunday, saturation patrols will take place along the US 13 and US 113 corridors in the three states. US 13 is comprised of 289 total miles: 49 miles in Maryland, 137 in Virginia and 103 in Delaware. US 113 has just over 37 miles in Maryland and about the same in Delaware. This is the second year Maryland, Delaware and Virginia have partnered for St. Patrick’s Day weekend enforcement. Last year, participating agencies in Maryland issued 125 citations – including 45 for speeding – and arrested four impaired drivers. Maryland law enforcement agencies taking part this year include the Maryland State Police, Wicomico County Sheriff’s Office, Worcester County Sheriff’s Office, Somerset County Sheriff’s Office, Salisbury Police Department, Pocomoke Police Department, Berlin Police Department, Princess Anne Police Department, Fruitland Police Department and Delmar Police Department. 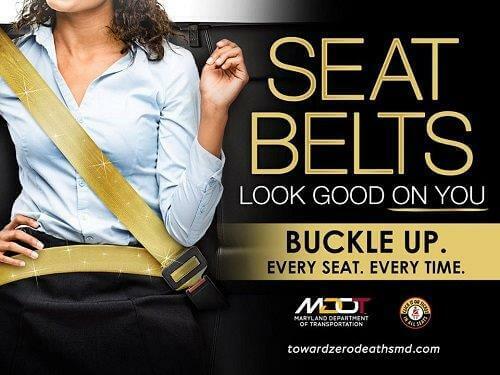 The MDOT MVA’s Highway Safety Office will also share messages to encourage safe and responsible driving. In Virginia, the Virginia State Police, Accomack County Sheriff’s Office, Northampton County Sheriff’s Office and the Exmore, Onancock, Onley, Parksley, Chincoteague and Chesapeake Bay Bridge Tunnel police departments will participate in the weekend enforcement effort. “Law enforcement agencies partnering across state lines sends a strong message to drivers: We are committed to saving lives and vow to work together to make our roadways safer for everyone,” said Virginia DMV Commissioner Richard D. Holcomb, the Governor’s Highway Safety Representative. Officials in Virginia say in 2018, there were 278 alcohol-related fatalities in the state, 34 percent of all traffic deaths. 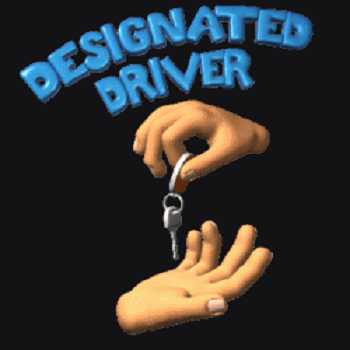 Last year in Delaware, there were two DUI-related fatalities during St. Patrick’s Day weekend.